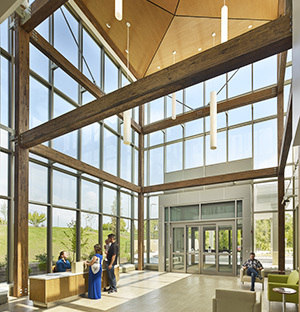 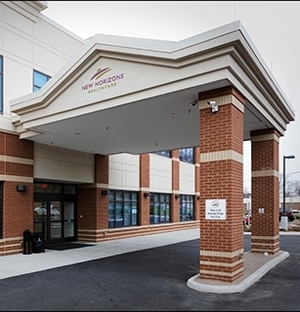 With x-ray and rehab services on site, the Windmill Crossing Medical Office Building expands patient services and extends care hours for West Virginia patients in Jefferson County. 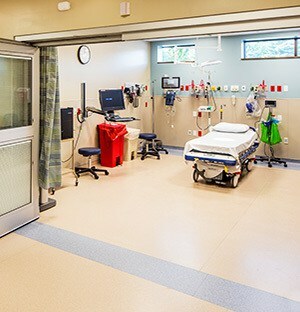 Physicians, physical therapists, and nurses on staff permit patients to see their physicians and have access to rehab all in one building. 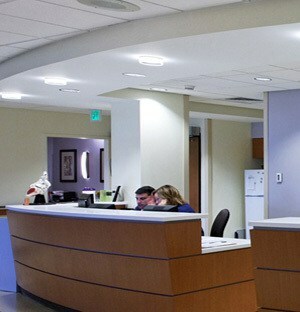 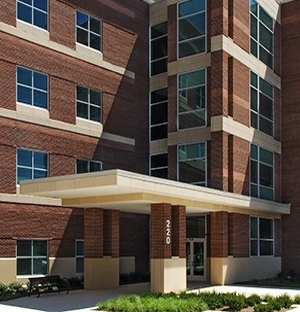 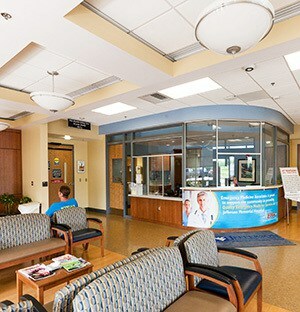 Jefferson Medical Center moved its outpatient physical therapy to the building when the new office structure was built. 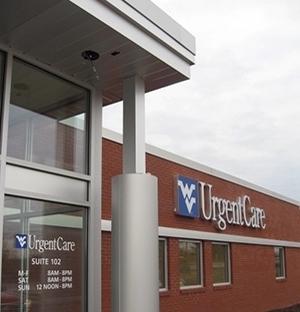 The walk-in clinic houses University Urgent Care, Jefferson Physical Therapy, and University Orthopaedics and Sports Medicine.